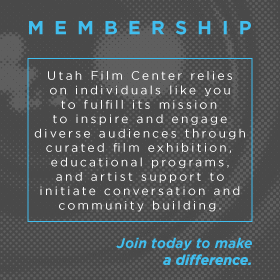 The Utah Film Center Fiscal Sponsorship program was established to assist independent filmmakers in gaining access to funds to make the best independent film and documentaries. 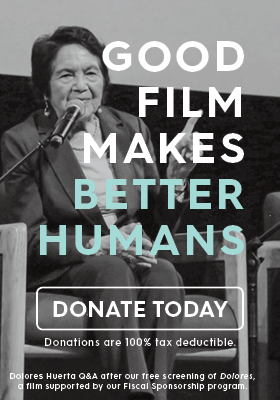 It is important to us that the films we sponsor fit within our mission and are of the highest caliber. 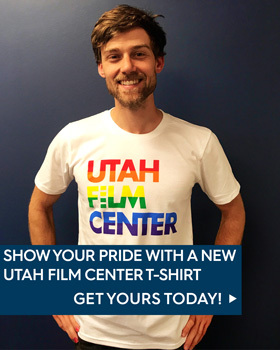 The Utah Film Center accepts applications throughout the year. All applications will be reviewed by the Fiscal Sponsorship Committee to determine if they fit into our mission and meet our standards. Applicants will be notified of the status of their application via email within 3-4 weeks of receipt. 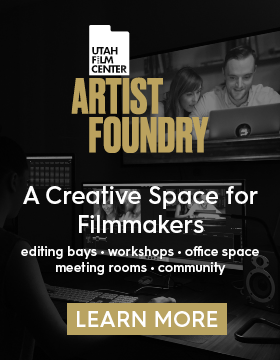 Should your project be approved for UtFC Fiscal Sponsorship, you will receive a legally binding contract between Utah Film Center and the individual or company producing the project. This person or company will also manage all funds raised, and will be responsible for reporting income/funds received for tax purposes. Step 1: Fill out the online Fiscal Sponsorship Application. * Logline – Provide a brief, catchy summary of your story. * Synopsis – Give an overview of your story. Describe the anticipated story structure and narrative trajectory, or potential character arcs for your project. * Topic Summary – Explain the cultural or social relevance and context for the topic, and why this project is timely or urgent. * Artistic Approach – How are you going to tell this story? * Production Timeline – Explain the current status of the project. * Distribution and Marketing Strategy – Characterize the intended distribution life for your film. * Intended Audience – Describe the anticipated audience for your project, including any underserved audiences. * Audience Engagement and Social Impact – What actions do you hope for viewers to take after seeing your film? * Bios of Key Creative Personnel – Provide brief biographies each key creative team member; include information about relevant expertise and the individual’s role in the project. * Fundraising Strategy – Describe the strategy for raising the additional funds necessary to complete the project. * Funding to Date – Provide a list of all sources and amounts raised to date. * Comprehensive Line Item Expense Budget – Please provide a breakdown of your project’s projected expenses, from development through release, in U.S. dollars, including a budget total. Narrative/Fiction projects only: In addition to filling out the application, narrative films should also submit a shooting script (no more to 20 pages) to fiscal_sponsorship@utahfilmcenter.org. Application fee of $50 – This can be paid online at the end of the application process or you can pay by check. Checks should be made payable to Utah Film Center with your film title in the Memo line. Questions? For questions, contact Sarah Mohr (smohr@utahfilmcenter.org) at 801-746-7000.